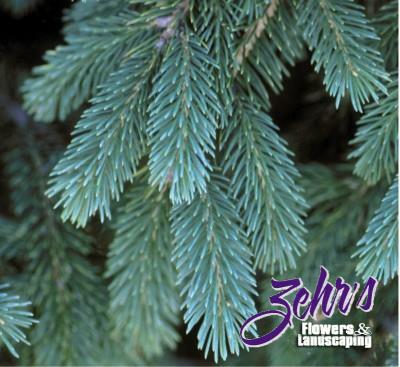 Shapely "Christmas tree" type evergreen, with short, blue-green needles. Shears easily. Useful as a specimen, hedge, or windbreak. Best in full sun, but tolerates light shade.